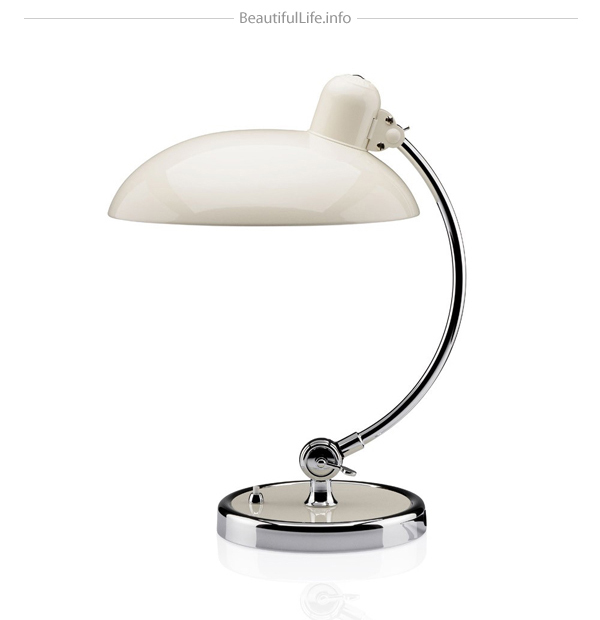 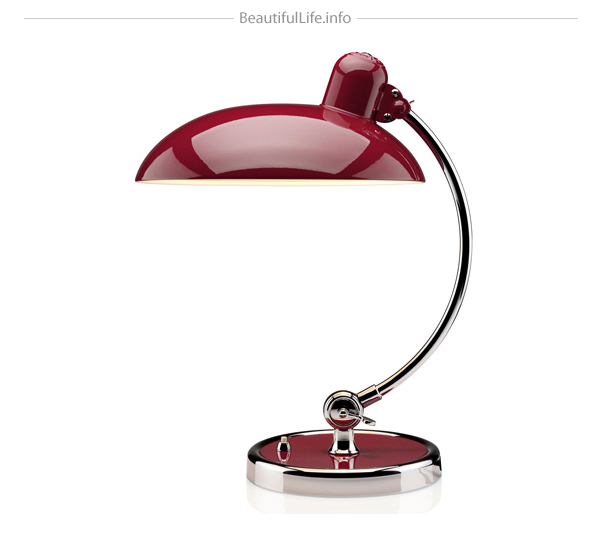 True to the ideas driving the design philosophy of the Bauhaus, the Kaiser Idell Luxus Lamp ($815) shows us that a simple device, in this case a desk-top lamp, doesn’t need to look like a boring appliance. 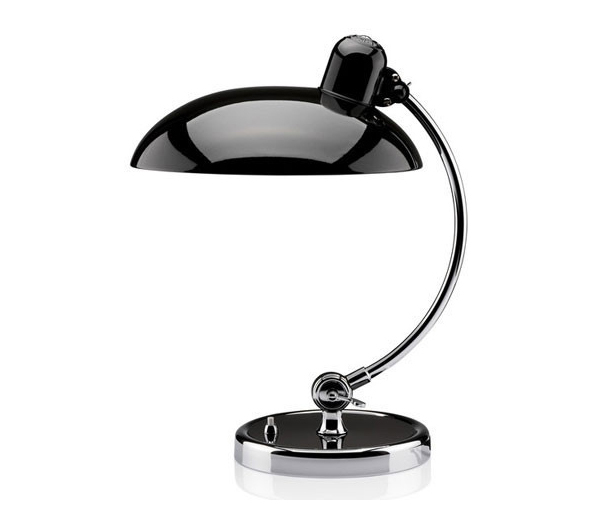 With its characteristic dome top, curving details, and glossy black embellishments, this recently-reintroduced design is a credit to the original. 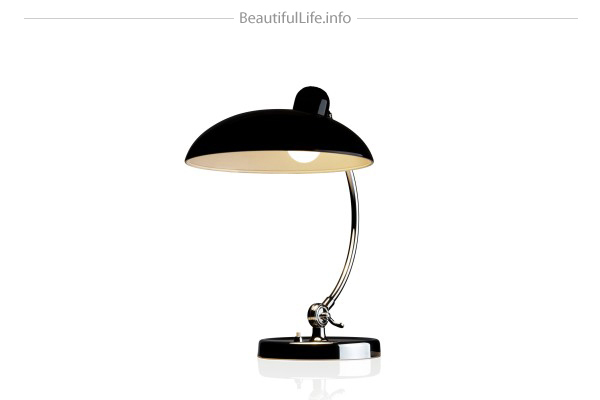 With chrome-plated steel and brass construction, as well as patented swivel joints that adjust the angle of the light, this lamp is more a work of modern art, than a simple device for illuminating whatever it is you’re working on.